It’s pretty easy to feel you escaped your car accident with just a few scrapes, but how do you know for sure if everything inside is okay. It can be hard to identify any internal injuries straight away due to the shock of everything, but it’s always recommended to seek medical attention as soon as possible. You may not know about any concussions or brain damages caused by an impact, and the sooner you identify them; the more there is that can be done. It’s quite common in severe crashes that the victims seek more than just medical attention to help them get past it. If you’ve been inflicted with serious injuries while going about your daily life on the road, you’re not going to be so eager to get back behind the wheel of your car. Even thinking about it is enough to make some people anxious. Seeing a psychologist might be a good idea for you if you feel you’re suffering from similar symptoms. Counselling doesn’t promise a cure, but it can help you to ease the intensity of your feelings. Not everyone will experience these mental effects, but when you do, it’s not always obvious. Without consideration, these kinds of fears can stop us in our everyday lives; many might neglect the option to go out if they feel unsafe; which is a slippery slope to becoming reclusive! While it won’t help with your injuries, taking legal action against those who caused your state can help to cover any costs and inconveniences that they caused. There are specialists out there for anyone, as long as the accident wasn’t your fault, you should be eligible for a claim. Investing in the services of a personal injury attorney is the best option for you if you’re unaware of how to deal with the legal actions yourself. Not only that, but you’re opening up a variety of choices for you that could make the ordeal a lot simpler. 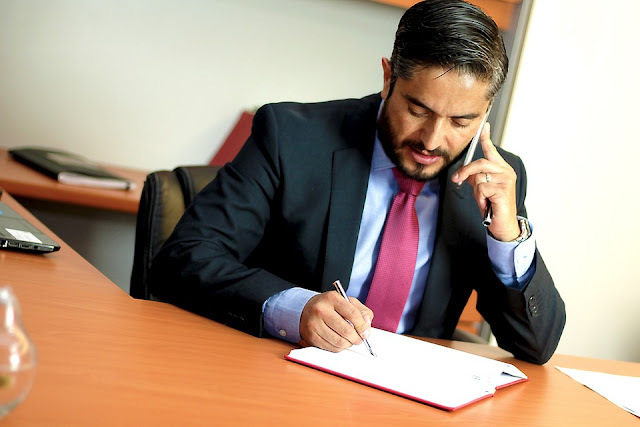 Your lawyer may help you come to better and more suitable deals for both parties, meaning that everyone is satisfied with the outcome; therefore offering a solution. While health should be the primary concern, there’s the matter of costs, too. The amount you might have to pay for repair fees, or medical expenses might drag you under in your finances; and if you’re seriously injured, you’re not in a position to work. Car accidents can ruin lives, so it doesn’t hurt to try and make the best of an unfortunate situation, even if it does mean claiming against the other party. Some accidents can be lethal, and may even leave the victim disabled for the rest of their life, that’s something you just can’t give back; no matter how much money is paid. There’s nothing you can do to compensate taking such an important part of their life away, but a claim is at least something that can be used for recovering!